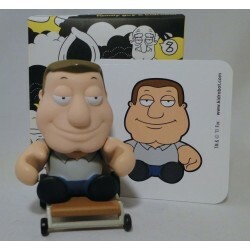 Full complete Set of 15 Family Guy Figures, all sealed + poster and box. 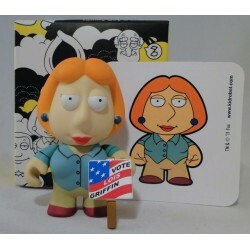 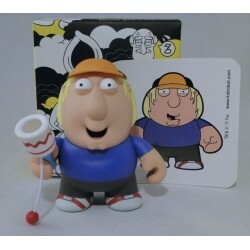 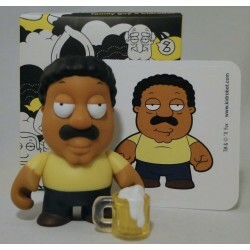 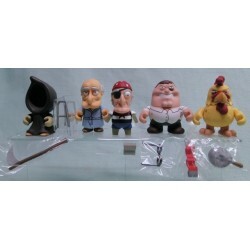 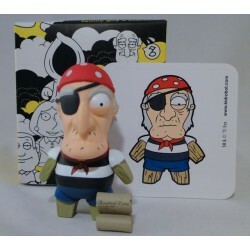 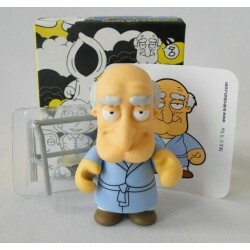 3inch - 7cm, R 2/16, Family Guy figure by KidRobot - FGKRs. 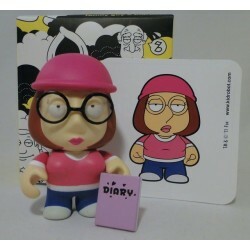 NEW and Complete with box, card and all accessories. 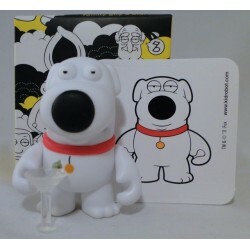 7cm , KidRobot2012.